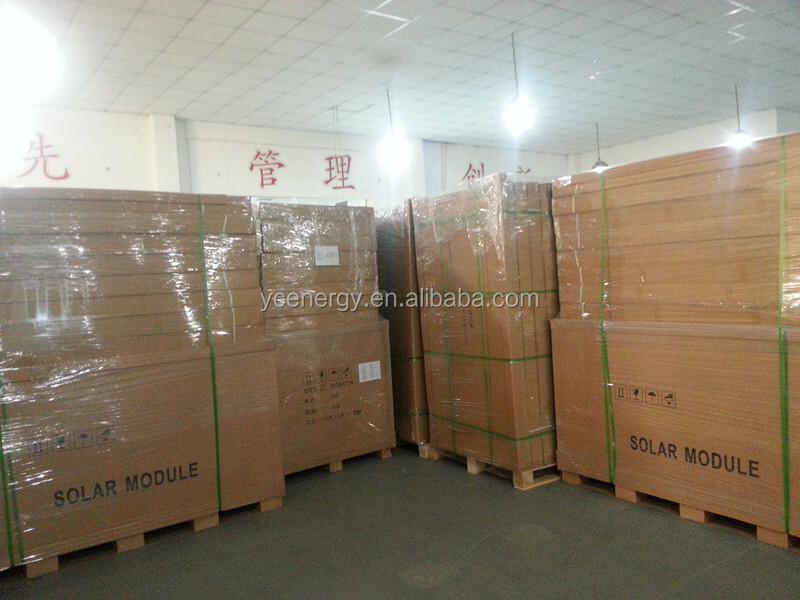 Off-grid solar power system is a solution in the non- electric supply place. 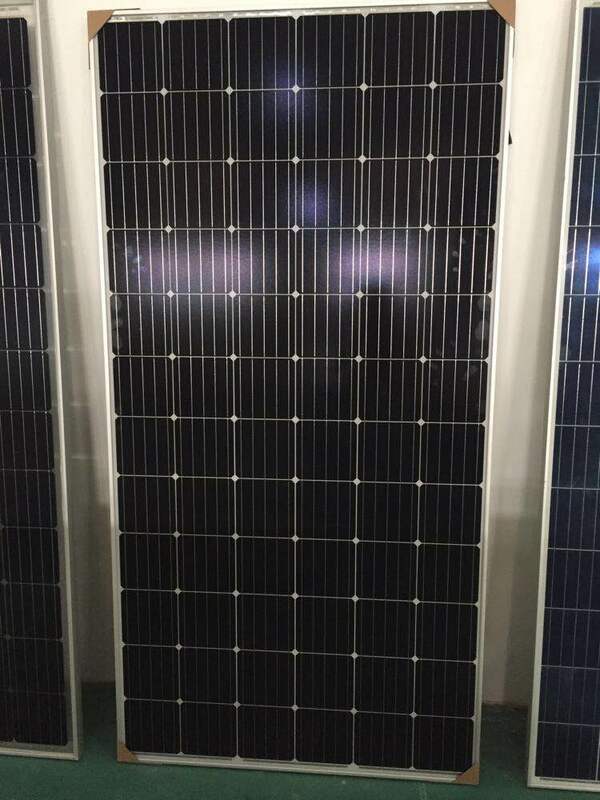 The solar panels convert sun light to the electric, used for household appliance (such as TV, computer and washing machine). 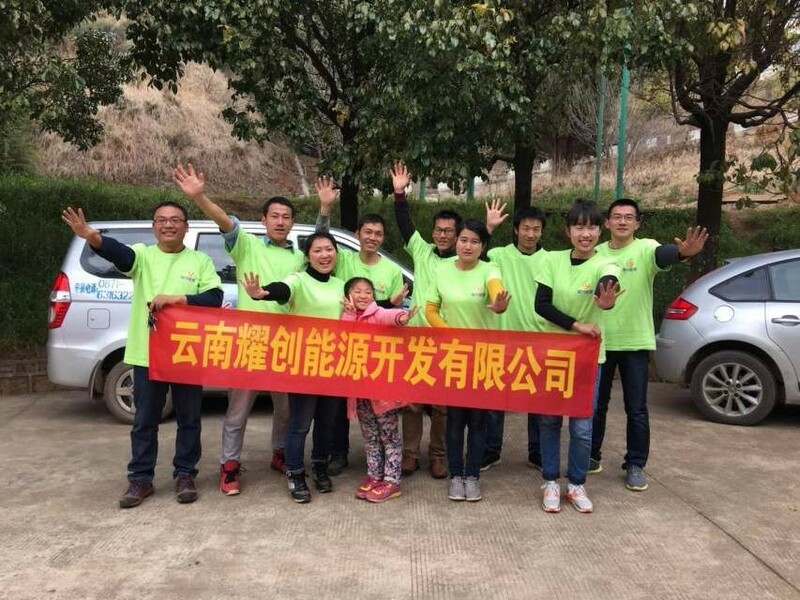 It has been gradually accepted as an economic and non-polluted power solution. 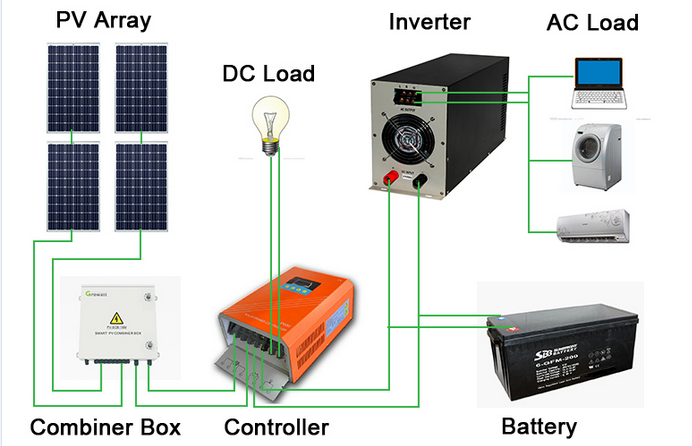 A set of system include PV panels, combiner box, controller, inverter and batteries. 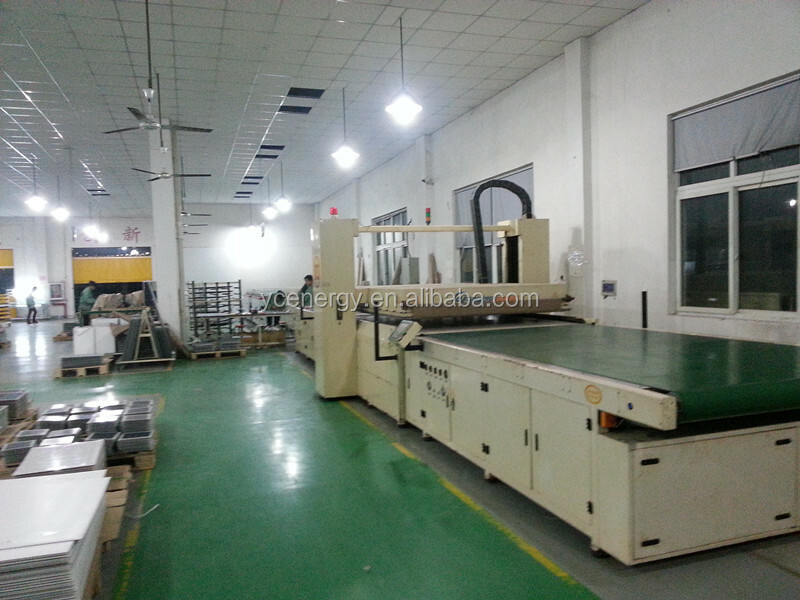 All the facilities make sure the sun light convert to DC load, and then AC house load automatically. 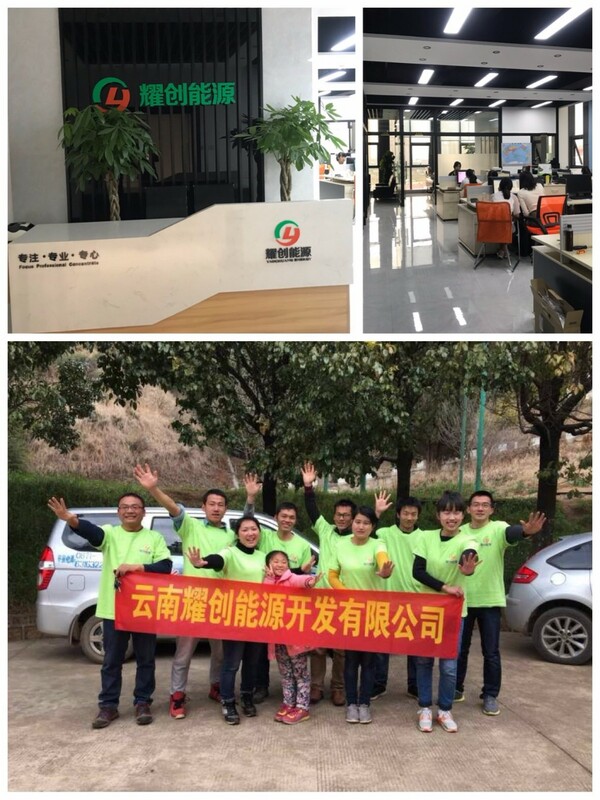 Yaochuang off-grid solar power system belong to Yunnan yaochuang energy development Co.,LTD. 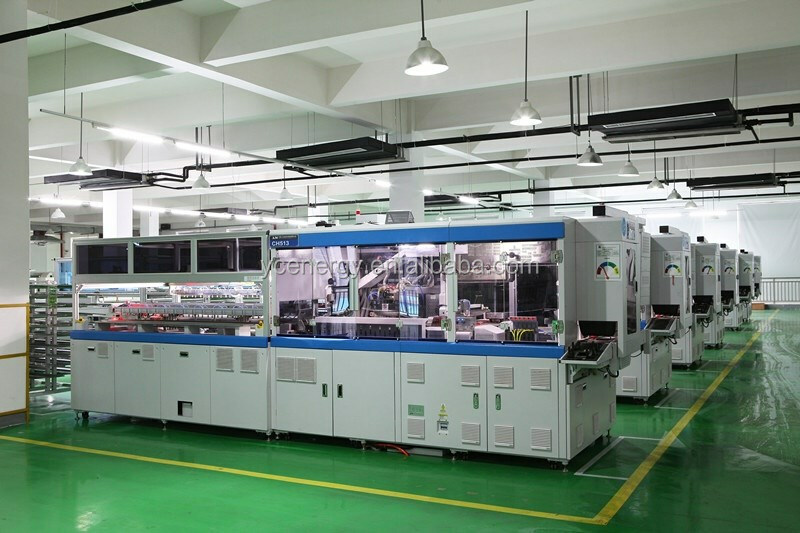 The company established in Yunnan Kunming on the 16th, April, 2013. 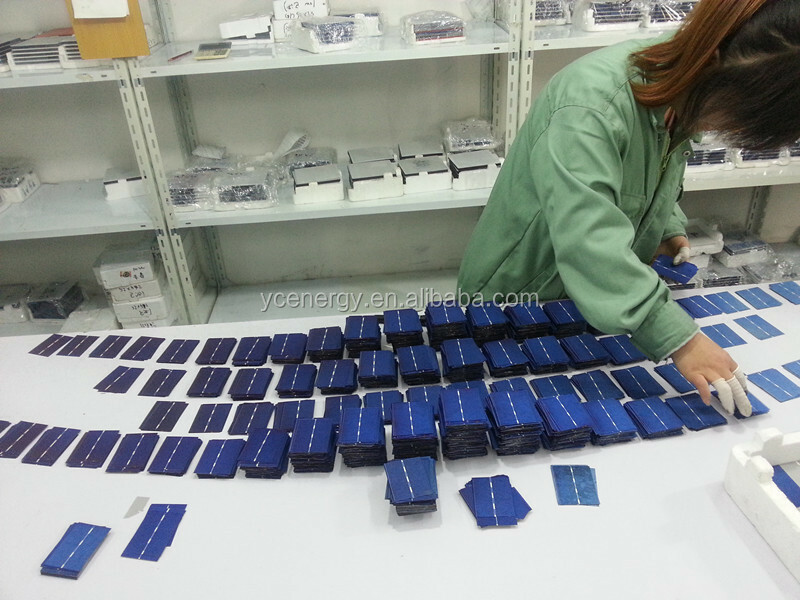 We have cooperated with the government to accomplish several solar power programs. 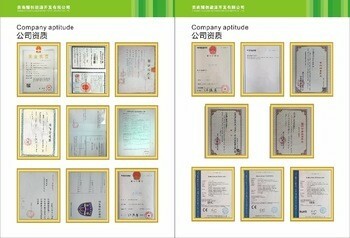 We keep on customized and specialized in solar power area. 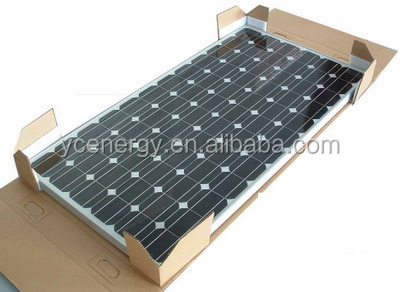 • PV module – converts sunlight into DC electricity. 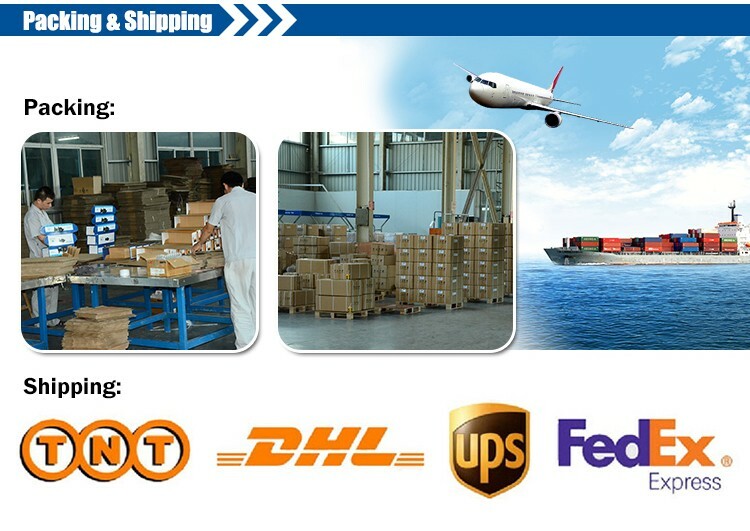 battery and prevents battery overcharging and prolongs the battery life. appliances or fed back into grid line. 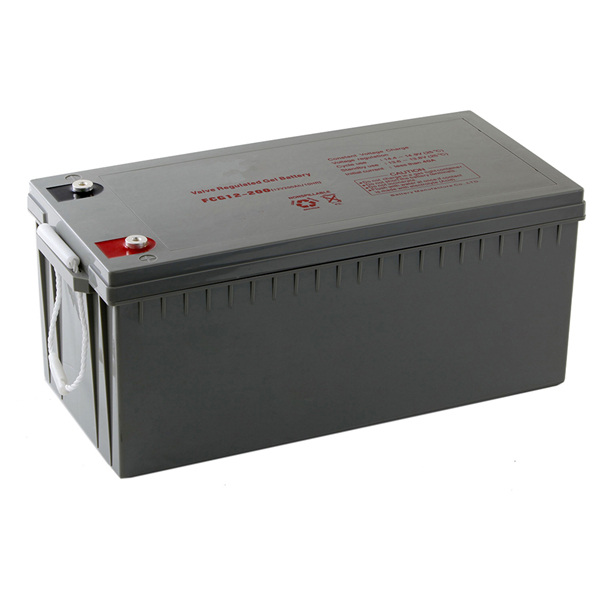 • Battery – stores energy for supplying to electrical appliances when there is a demand. 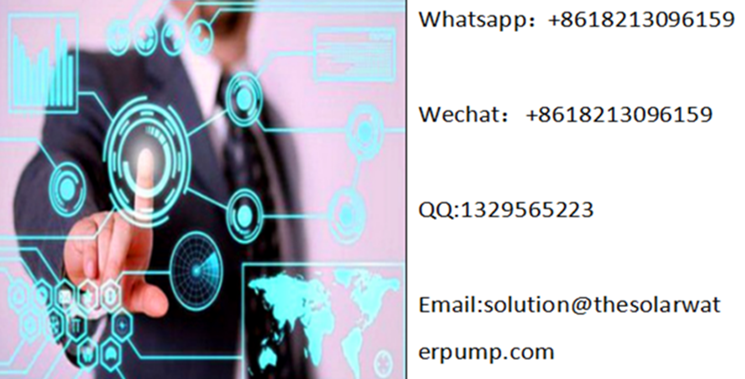 • Load – is electrical appliances that connected to solar PV system such as lights, radio, TV, computer, pump,refrigerator, etc. 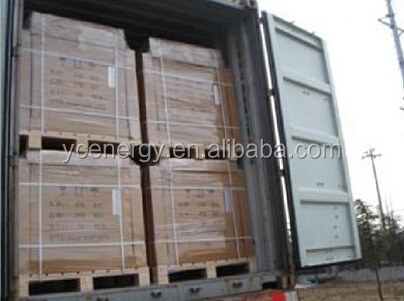 • Auxiliary energy sources - is diesel generator or other renewable energy sources. 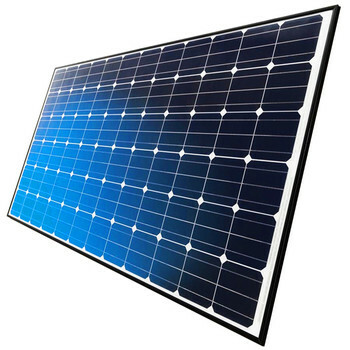 Solar panels may make power at very high voltage and current. If all that is fed directly to the battery then it may get overcharged or blast (in extreme cases). A solar charge controller prevents this from happening. 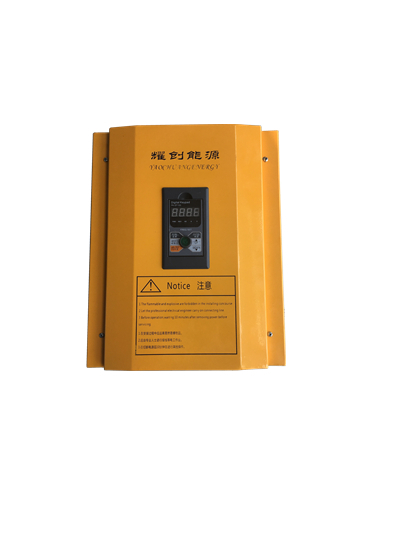 It is is placed in between the solar panels and the battery bank to regulate the charging (current and voltage) of the batteries through solar. 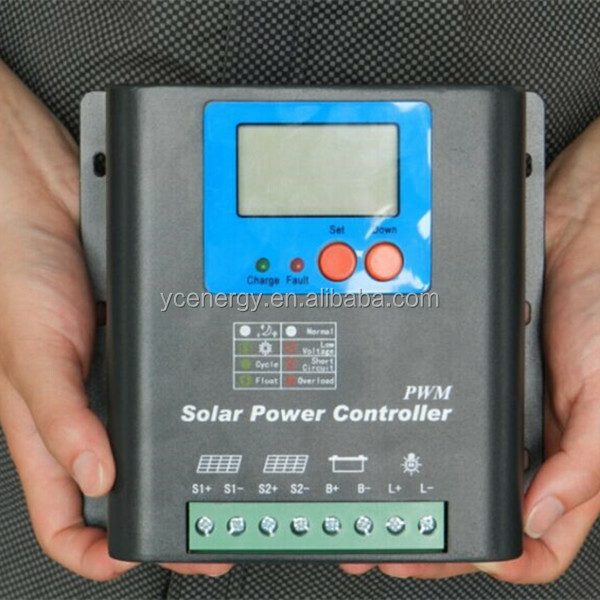 Basically, without a charge controller it is not possible to safely use solar energy for charging batteries.